Pamela Jane is the author of over 25 children’s books. 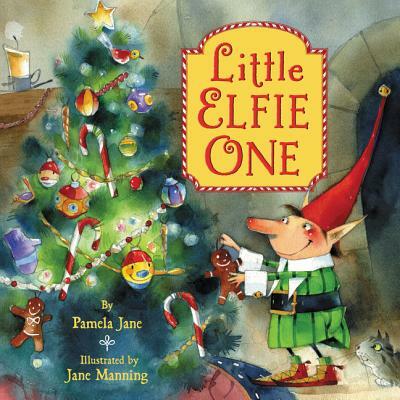 Pamela’s new picture book, Little Elfie One, was released in September. 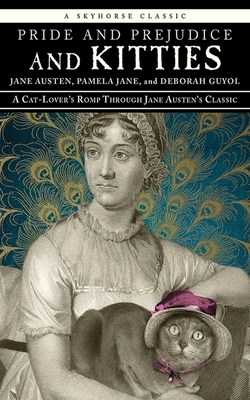 Her wacky book for Jane Austen and cat lovers, Pride and Prejudice and Kitties: A Cat-Lover’s Romp Through Jane Austen’s Classic, was featured in The Wall Street Journal and The Huffington Post. Pamela’s memoir (for adults), An Incredible Talent for Existing: A Writer’s Story will be published in 2016.